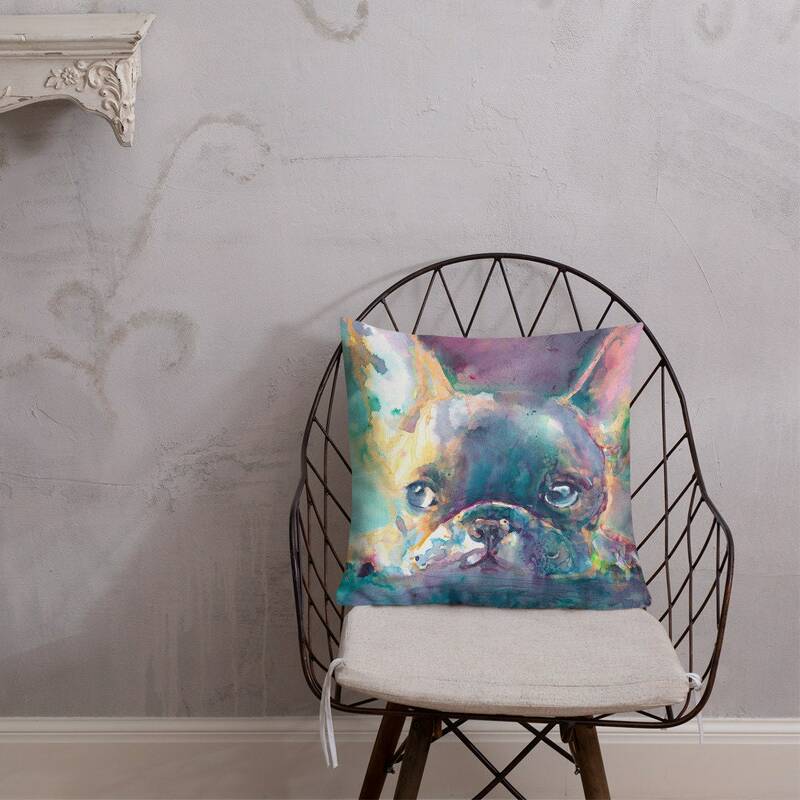 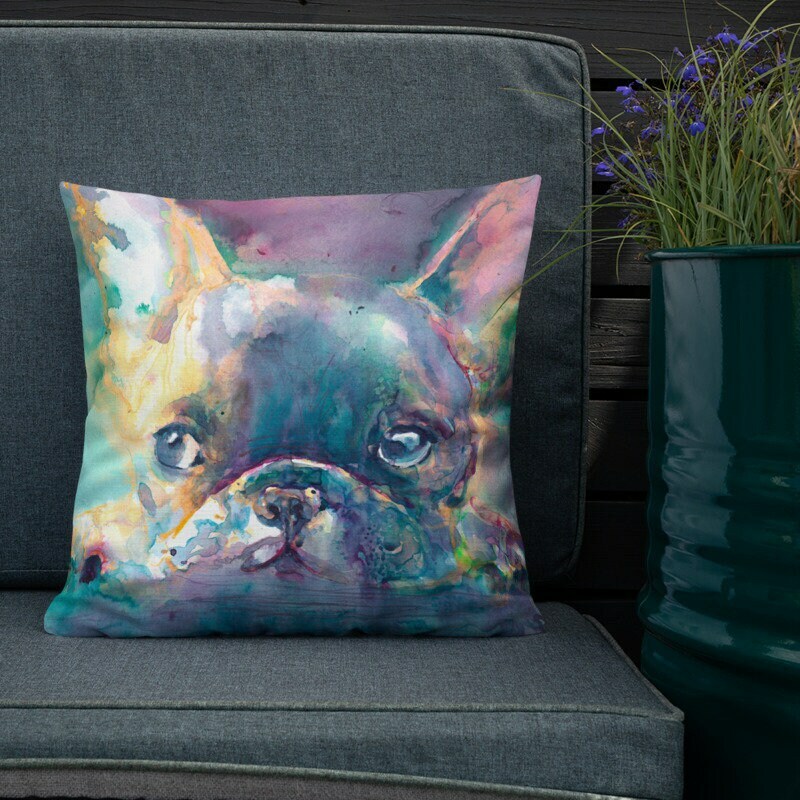 Your favorite Pup on a Pillow! 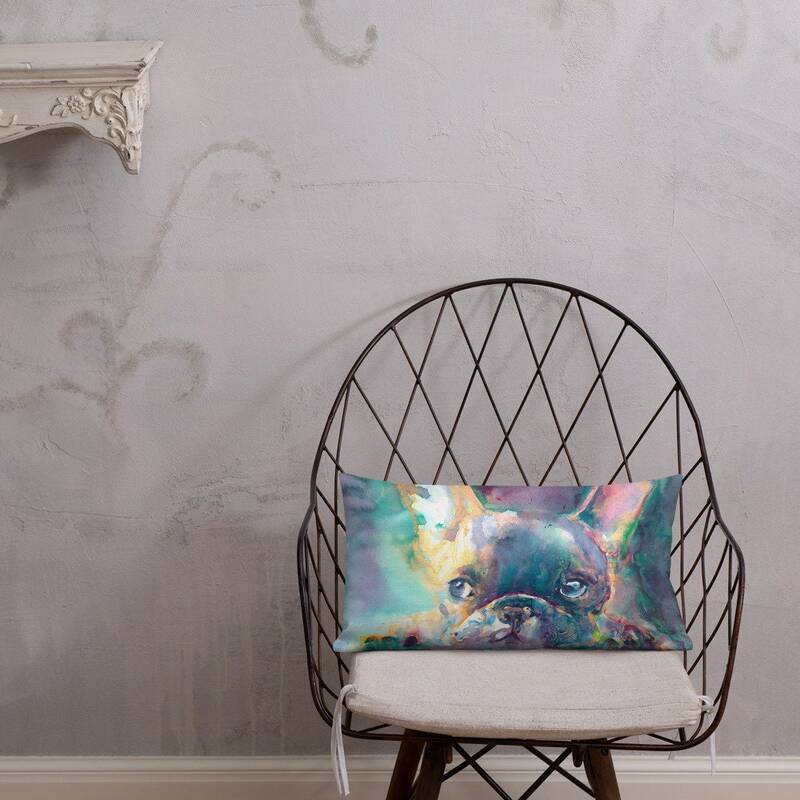 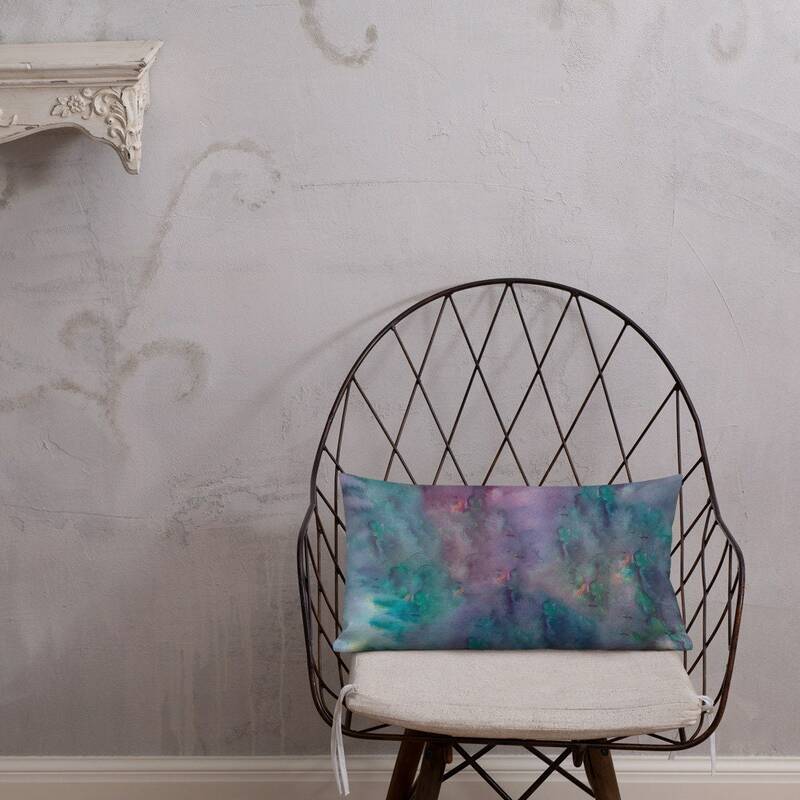 Want to add a splash of color & personality to your home? 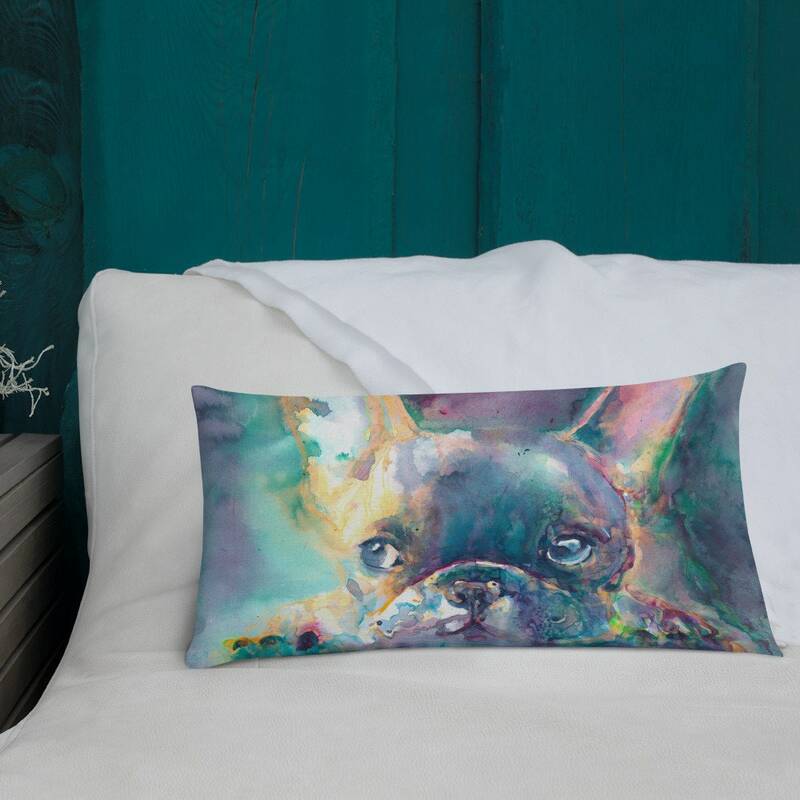 We all know Frenchies make the perfect cuddle buddies. 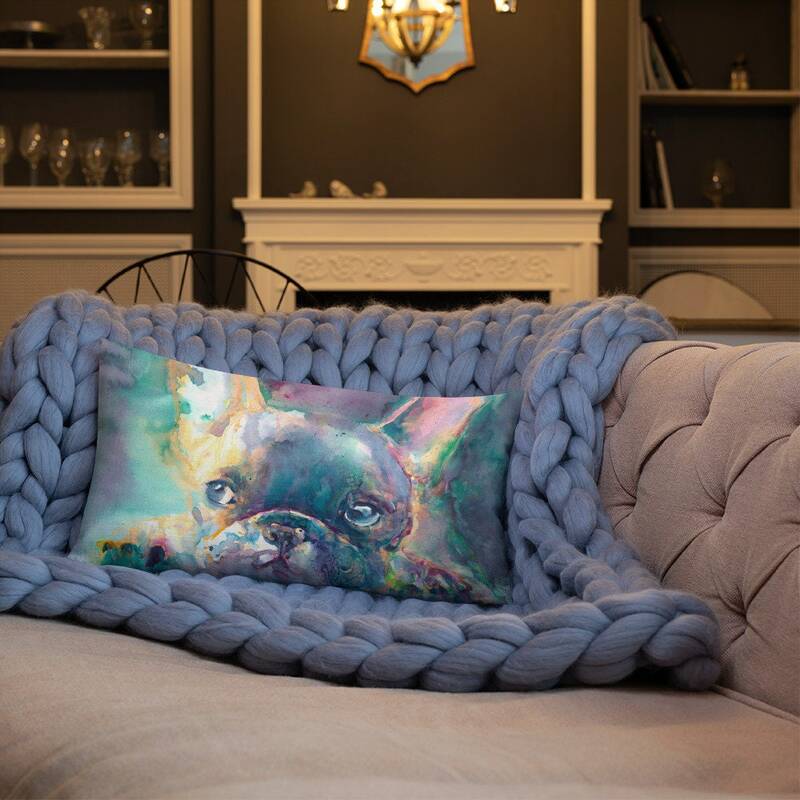 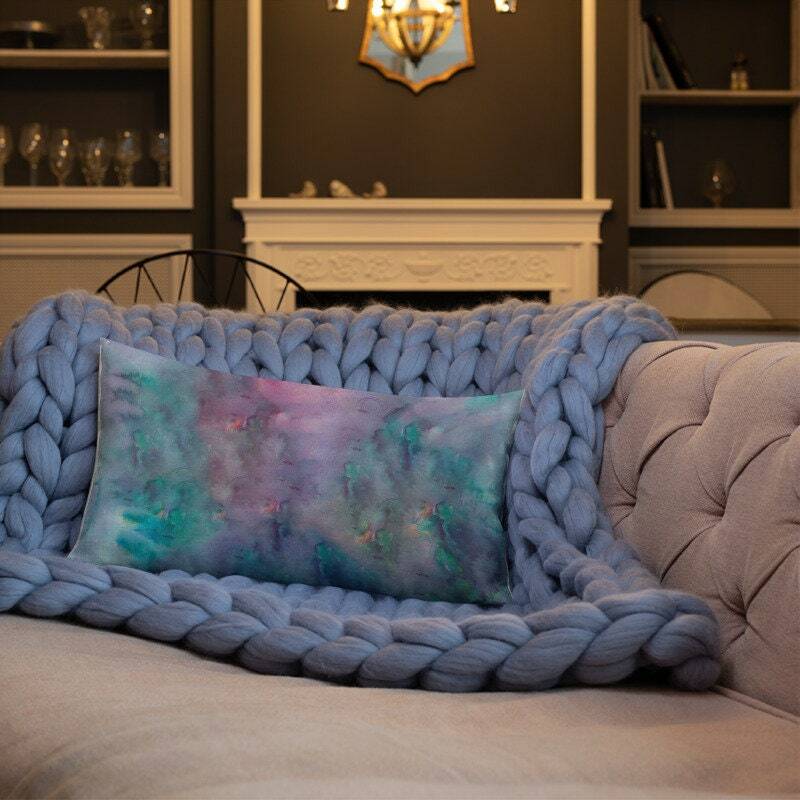 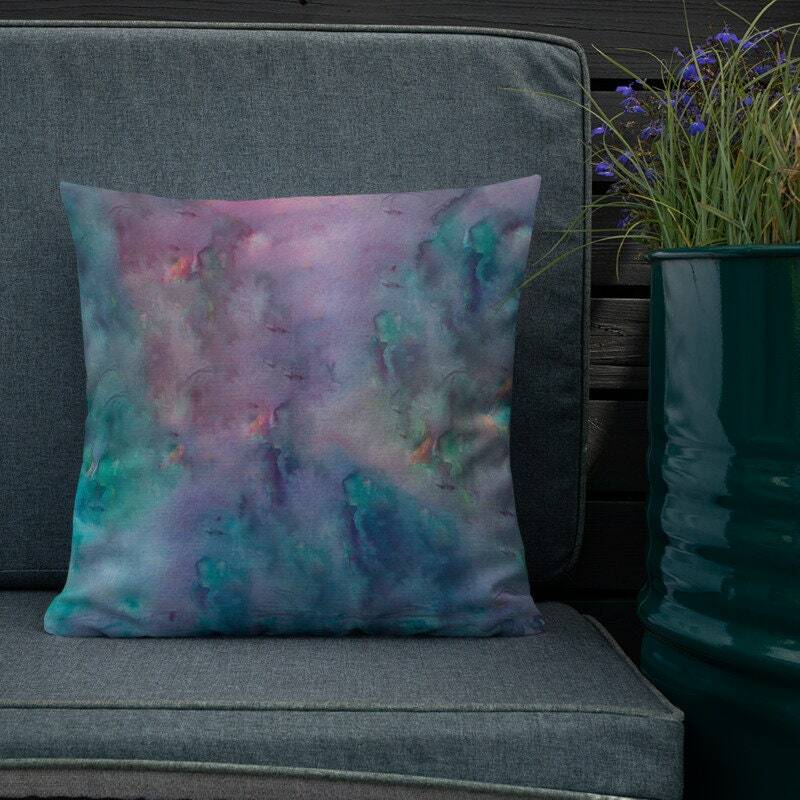 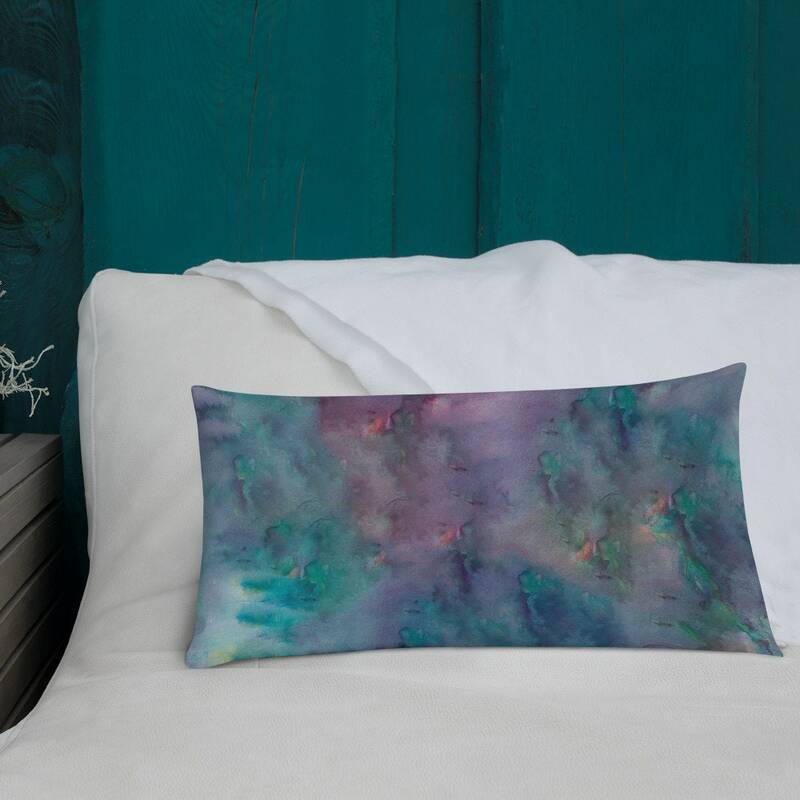 These pillows not only provide pizazz to any living space, but offer the perfect excuse to curl up with your best friend.